You can trust D.H. Griffin Used Equipment for all your industrial heat exchanger needs. Our customers know they can rely on us when they need to purchase used commercial equipment. When it comes to purchasing used heat exchangers, don’t just purchase one from any supplier. Through the efforts of our Used Equipment Sales Division we are able to offer substantial cost savings for companies interested in the purchase of salvaged or used heat exchanger equipment to meet a variety of needs and specifications. D.H. Griffin Used Equipment serves a variety of industrial processing plants across a diverse set of industries. Thanks to the efforts of our team, we pass these savings to our customers rather than scrapping gently used heat exchanger equipment, thereby helping your dollar stretch further. We have an extensive inventory of machinery to choose from. 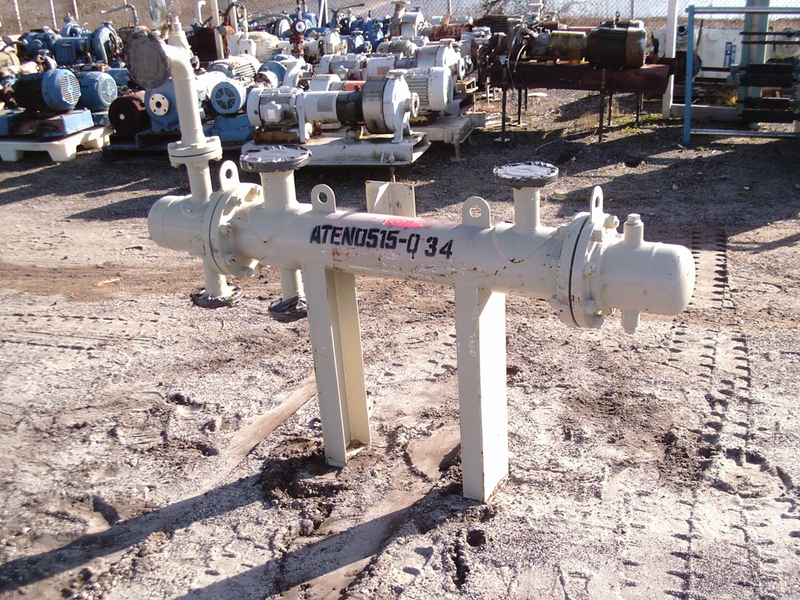 We carry everything from shell tube heat exchangers to used mills and everything in between. We know that heat exchangers can be very expensive. So why not buy quality used equipment and get the most you can for your money? If, for some reason you cannot quite find the heat exchanger you’re looking for on our website, be sure to check back frequently as we are always updating our inventory. We are your trusted heat exchanger supplier.